I’m sitting here writing this post feeling absolutely relaxed and almost as if my body is pregnancy free. 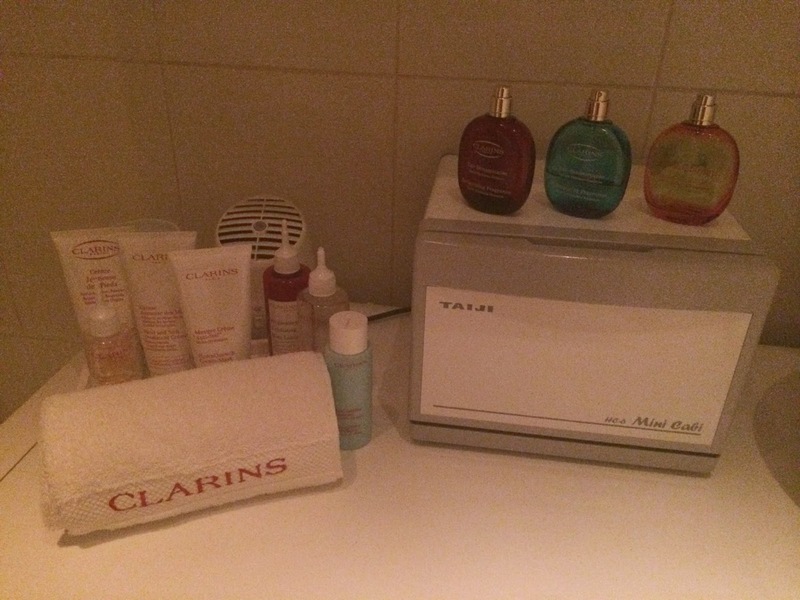 Currently in my 9th month of pregnancy I desperately wanted to book myself a massage to help with my horrible back ache, leg pains and shoulder ache, so I booked myself a Mum to be Treatment with Clarins after hearing great reviews. 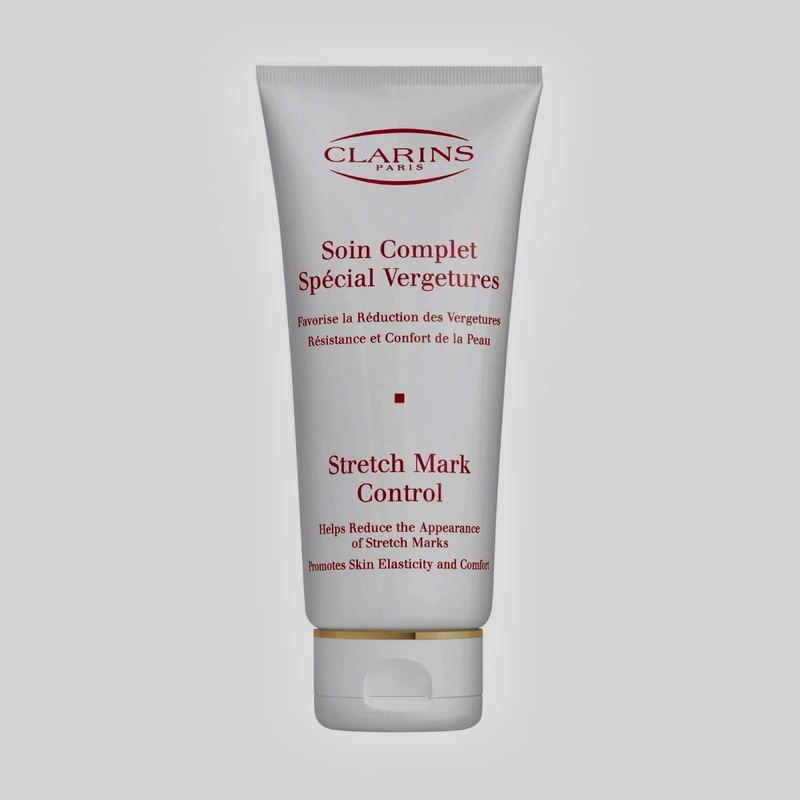 This treatment promises to ease back ache, fluid retention, stress, fatigue, and tired legs, as well as improving skin tone and elasticity, with elasticity being the main cause of stretch marks in your skin. 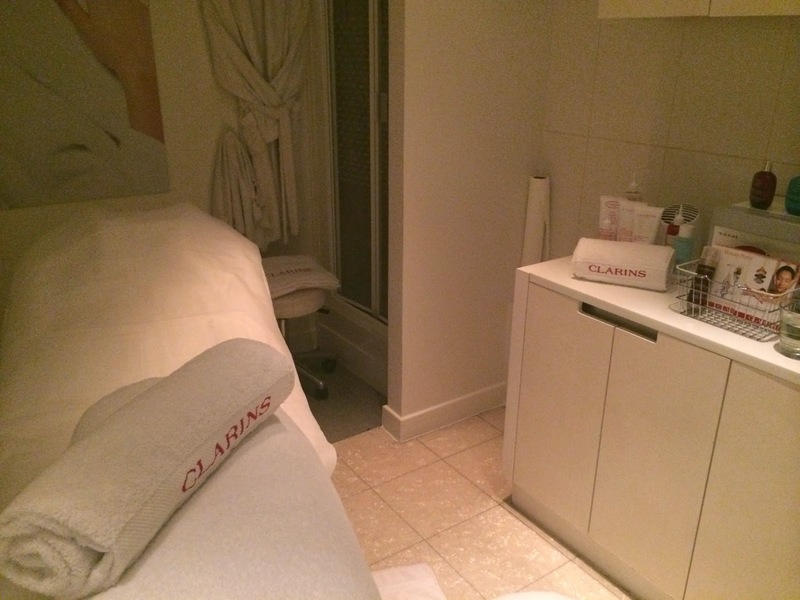 My lovely beauty therapist Lara started off by explaining what she would be doing/using during my treatment and then showed me how to position myself on the stool provided, whilst resting my upper body on a lounger. 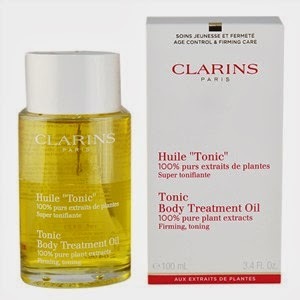 She then went straight into a full back massage using Clarins body treatment oil, paying particular attention to my stress areas, shoulders, hips and lower back. This part of the treatment lasted a good 30 minutes, much to my joy! She then moved me onto the lounger where she propped my knees up with a large cushion and began the facial part of the treatment. 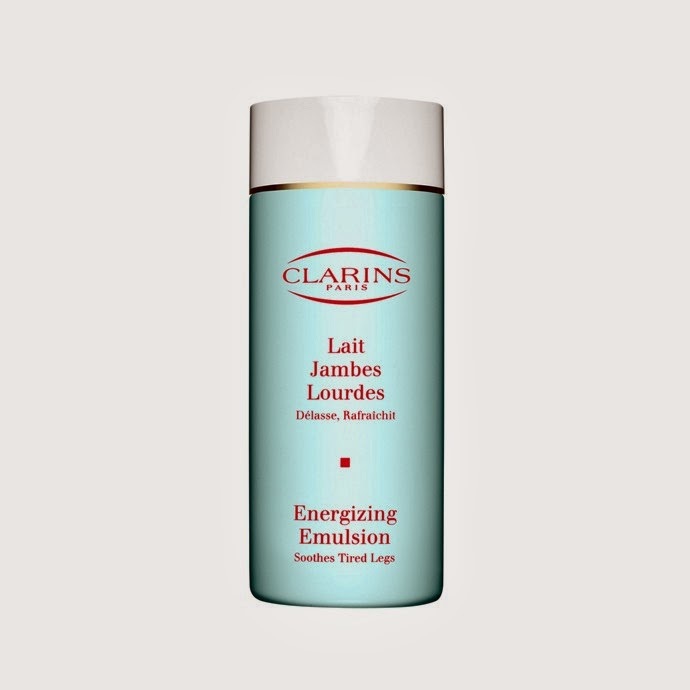 Once finishing the facial she massaged my legs with Clarins Energising Emulsion for tired legs, and then moved back to my upper half rubbing Stretch Mark Control cream into my bump, this felt kind of strange because the baby decided to have a full of kicking fest as she was massaging the product in. To finish off Lara then gave me a head massage that felt like absolute heaven. The entire treatment lasts 1hr 15 minutes and costs £49, in my opinion great value for money for the length of time you are in the treatment room being pampered. 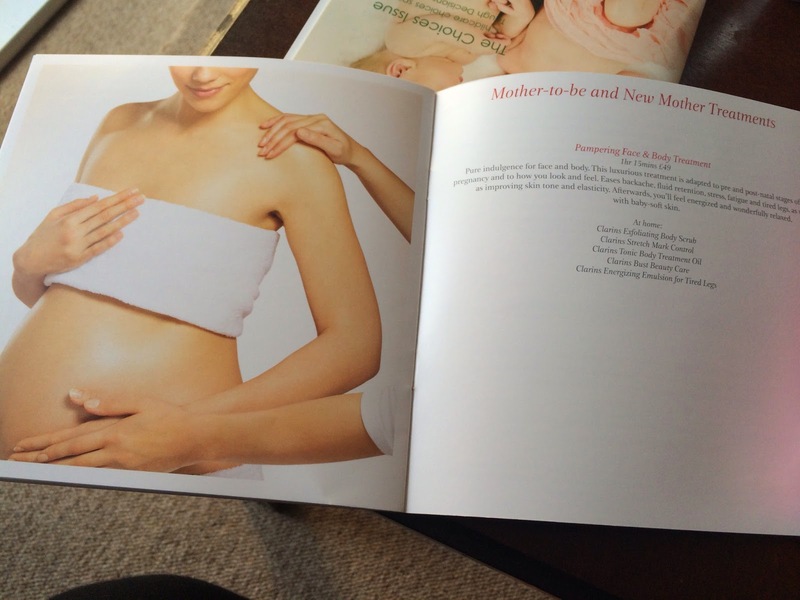 My skin is baby soft and I feel energised and wonderfully relaxed. I’ll definitely sleep well tonight!